Blamey And Saunders quickly realised that not everyone is confident enough to buy a hearing aid online. It quickly became obvious that to maximise sales and take care of customers they needed to look at a blended model of online sales and physical locations for offline sales and service. They launched their blended model a couple of years ago but haven't expanded past three physical locations in Melbourne, Brisbane and Sydney. They do however offer a limited travelling clinic service across some areas in Queensland, Western Australia, Victoria, South Australia, Tasmania and the Australian Capital Territory. The Sonova purchase will mean that there should be an instant change to the economy of scale issue. It should mean that the business should more easily reach profitability. The might of Sonova should also mean that the business may see more penetration into the Australian market, maybe widening it's physical footprint and possibly even looking further afield for new markets. Yes, I can hear it from here, hey fat lad, why would I care? Well, that's an interesting one, to be honest with you. The purchase of Blamey And Saunders is more than just the purchase of that company, it is the purchase of a whole new delivery channel and the experience that is inherent within the business. It gives them an in-depth insight into how a DTC (Direct To Consumer) model works in an online manner. It also gives them a clear experience of how a blended (both online and offline) model works. The key with these business model changes is that they give you, the consumer, choice. I think that for many years, that has been a real bugbear for consumers. They feel the current model is rigid and doesn't necessarily provide choice. 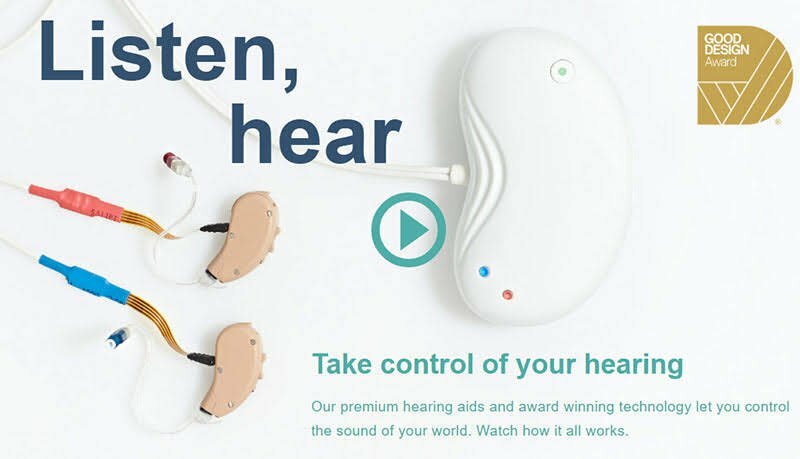 I think the real question for me is how many of you would like to be able to buy a hearing aid online, knowing that you can engage with a physical service location if need be for an added fee? Like us on Facebook to keep up with the latest goings-on in the hearing aid world by clicking the button below.